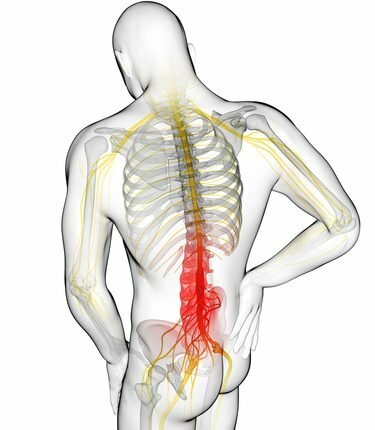 Relationship between Herniated discs and Posture. 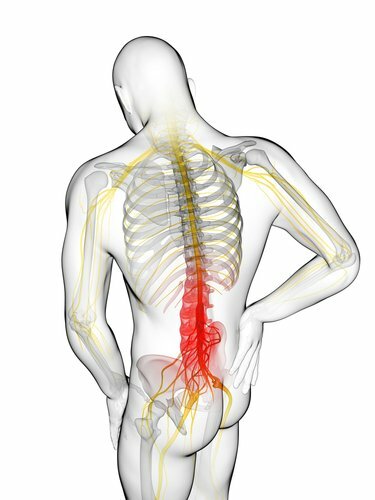 Herniated discs and posture may be related in cause and symptomology. Furthermore, good posture may be able to prevent herniated discs, while poor posture might facilitate their development. Posture is always a hot topic in the dorsalgia sector, with many specialists claiming it is the single most important factor in maintaining a healthy . 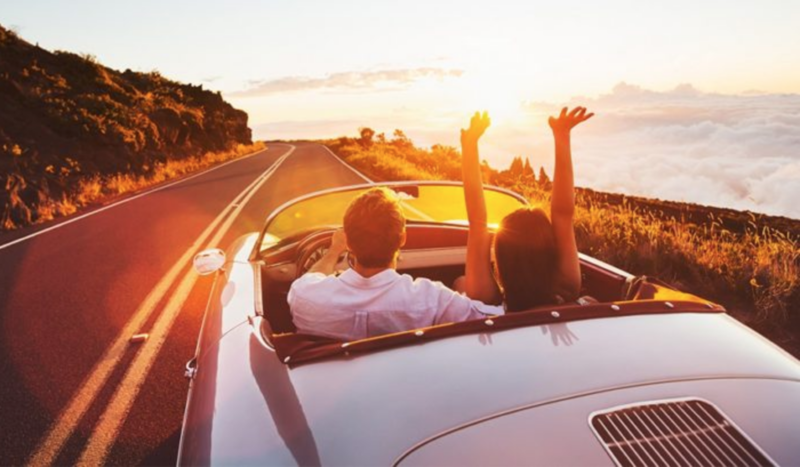 Long road trips are a lot of fun and they give you the chance to explore new places that you’ve never been to before, but they can also be detrimental to the health of your back. Continue reading to learn more so you can make the most of your next road trip without being held back by any discomfort. .
Back Pain at Work: What You Can Do to Prevent It? Chronic back pain is a more common problem than you might think. If you suffer from back pain, it could well be a result of the conditions of your workplace or the tasks you carry out each day. Office workers and drivers often spend their working day sat for a long period of time with bad posture, putting pressure . 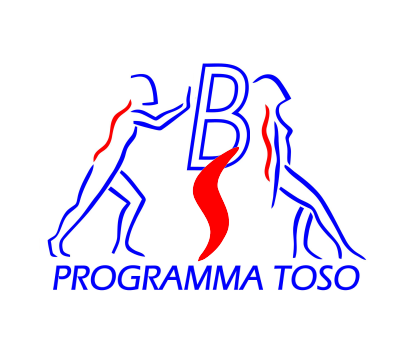 1° corso di BACKRACK BACK SCHOOL a Verona Docente del corso EMANUELE TOSO della BACK SCHOOL sono aperte le iscrizioni.